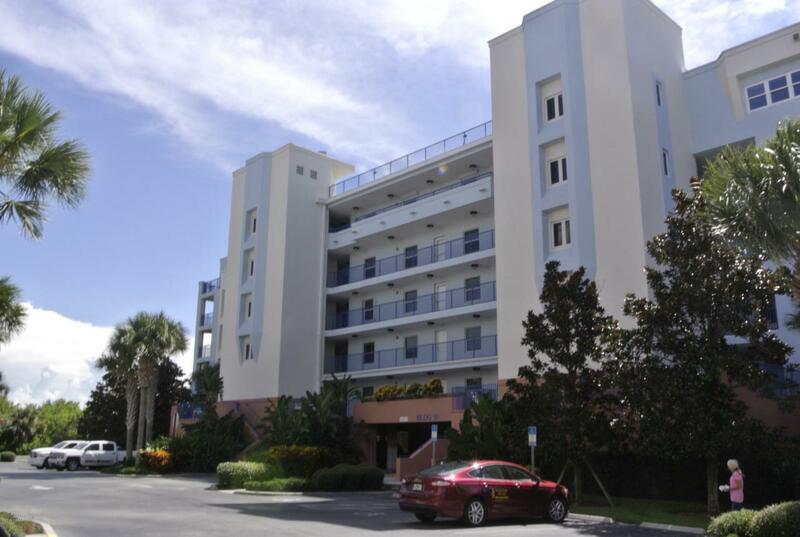 Beautiful 3 Bd/2 ba 2nd Floor Corner unit with 3 Patios across Street from no drive beach. Tile flooring installed on diagonal through out Unit. 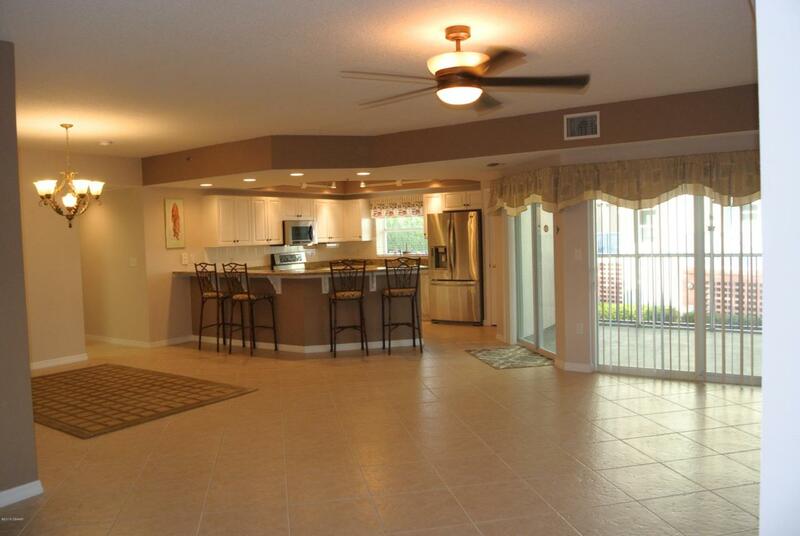 Kitchen has White Cabinets to keep the light airy feel, High-end Stainless appliances and Granite Counter Tops. The guest bedrooms with a full bathroom between and large balcony off of second spare bedroom or office. Laundry room has Washer and Dryer. New A/C System. 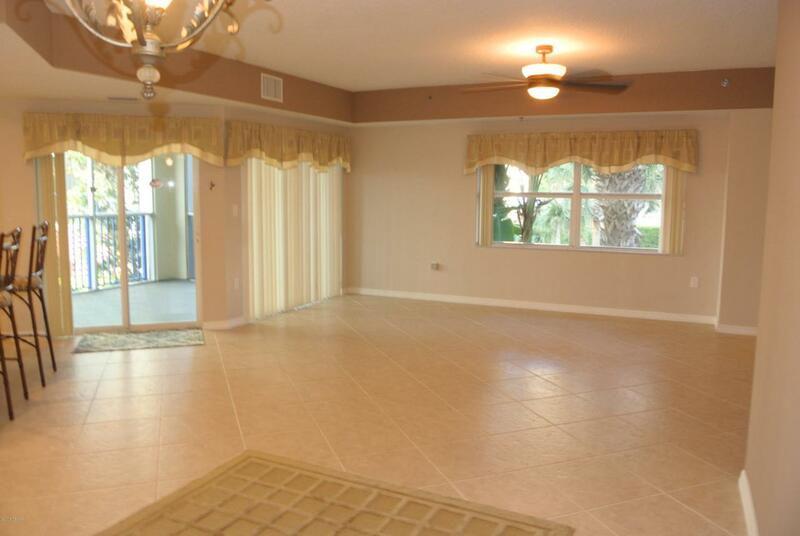 Both the Master and Living rooms have separate Screened Balconies. Blinds, Window Treatments and Vertical Shades in the master included. 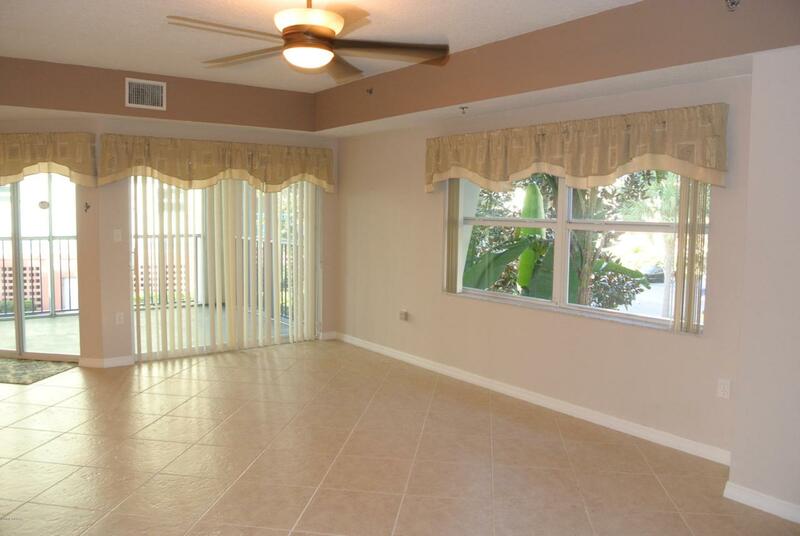 Blinds, Window Treatments and Vertical Shades in living area are included. Large Master bath with corner jet tub and separate shower plus walk in closet.